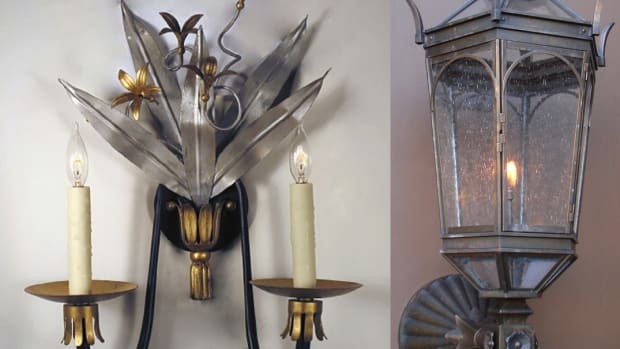 Designer & fabricator of interior & exterior lighting: hand-forged iron, brass & copper; hand-applied metal finishes and custom finish matching available; hundreds of archived historical period drawings, by request; Historically authentic Turn of the Century, Spanish, Arts & Crafts, French, Italian, English & contemporary styles. 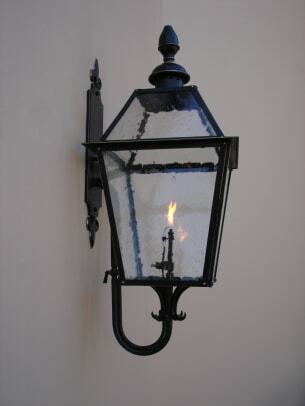 Customlightstyles has been designing and manufacturing finely made interior and exterior lighting for 110 years. 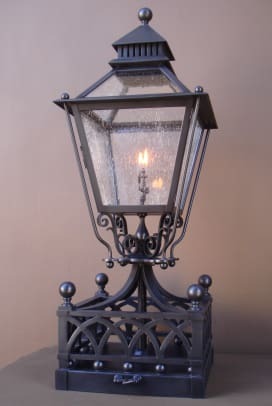 Our dossier includes a full website of stock designs, www.customlightstyles.com, which showcases exterior lanterns with either wall mounted, flush, pendant, column pier, post, and chandelier applications. 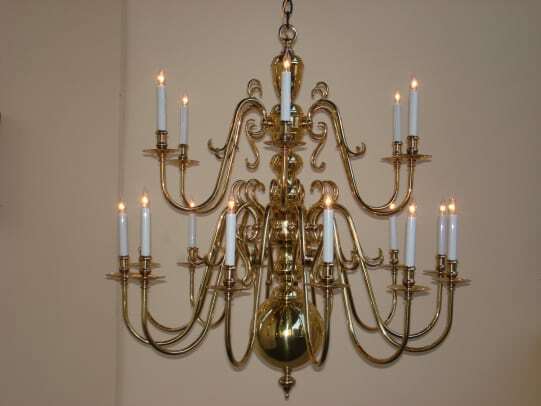 Our interior online stock list includes custom fabricated chandeliers, pendants and sconces. Any of our online designs can be modified to suit a particular utilization. 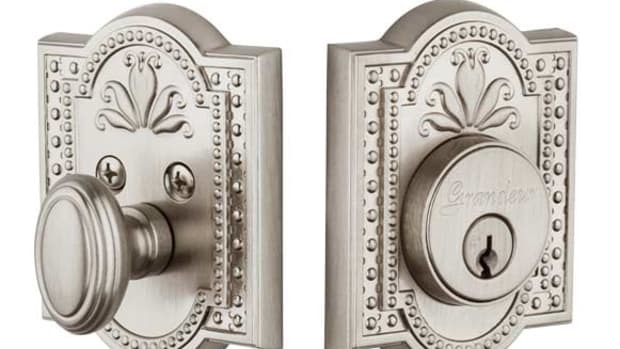 We have worked with historical preservation groups to provide classically accurate custom designs for their projects. In the early 20th century and with the movie industry booming, the family’s custom designs graced the movie sets of Sunset Boulevard and The Hustler. Jean Harlow, Mary Pickford, Buddy Rogers and Joe E. Brown were just some of the stars requesting our company’s specialty craftsmanship. Our list also includes the University Club of Pasadena, the Pasadena Wrigley Mansion, St. Sophia’s Cathedral in Los Angeles, The Pasadena Valley Hunt Club, the Century City office of Marvin Davis, the San Gabriel Country Club, as well as, the Juicy Couture flagship store on 5th Avenue in New York City, to name a few. Working both nationally and internationally, each client receives the attention, detail and noteworthy service that is naturally merited. We can be followed on Facebook, Houzz, Pinterest and Homelighting.net.